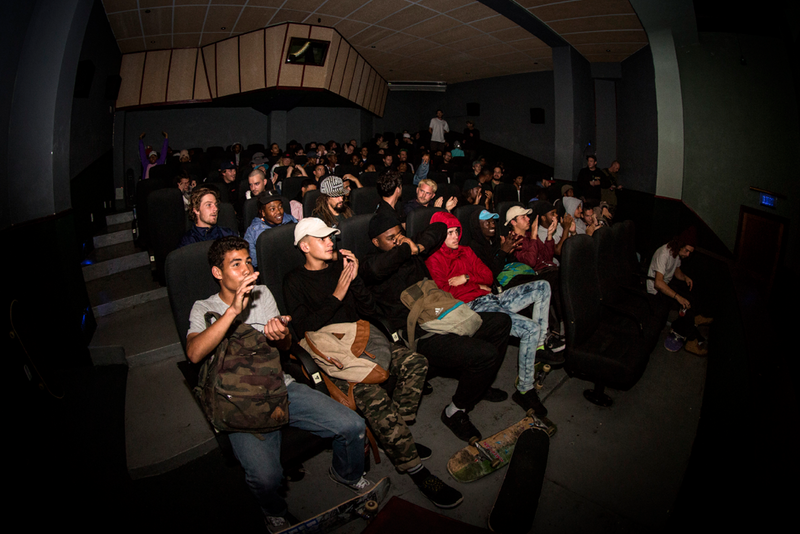 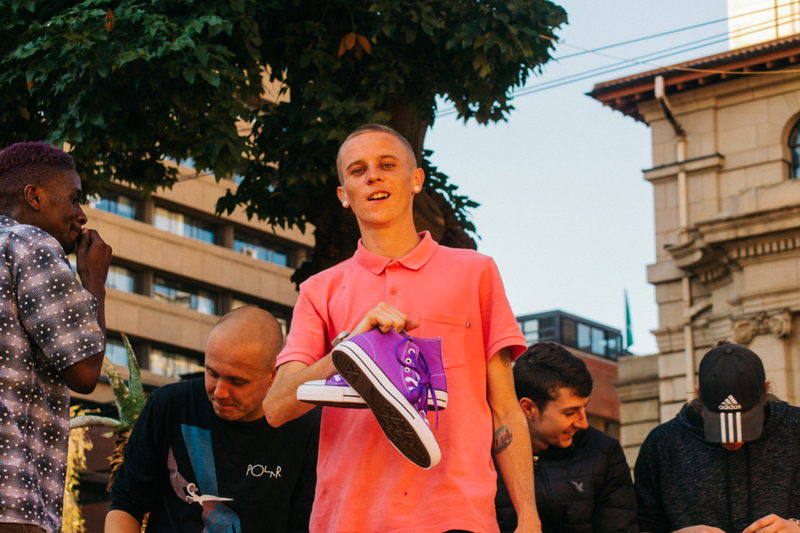 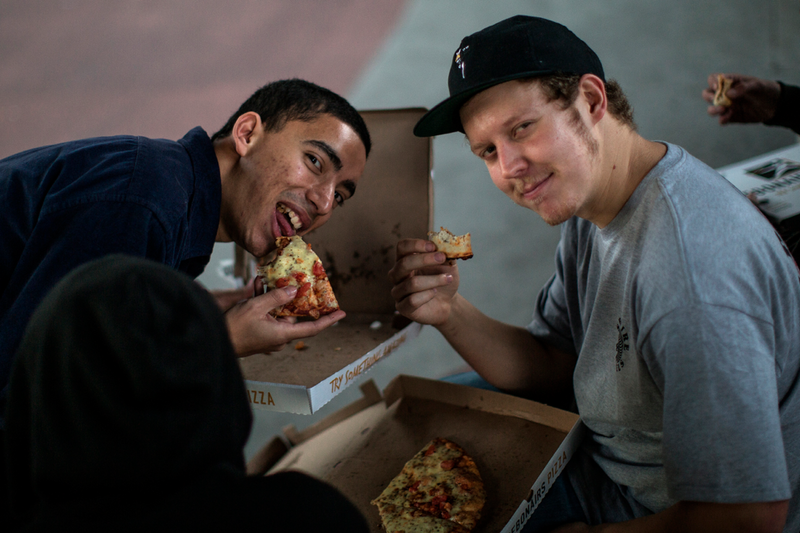 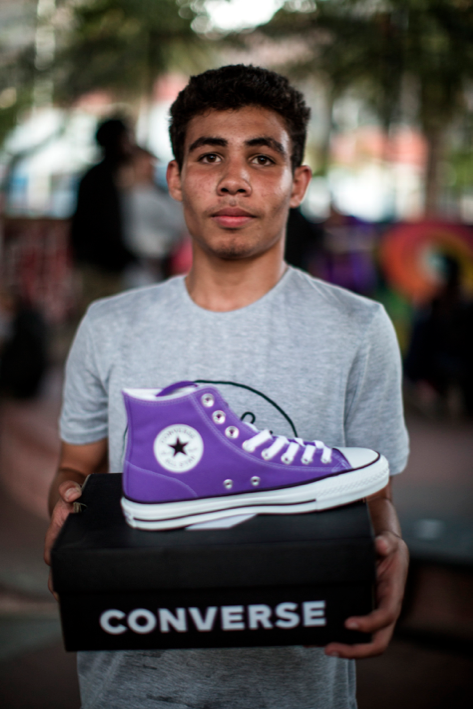 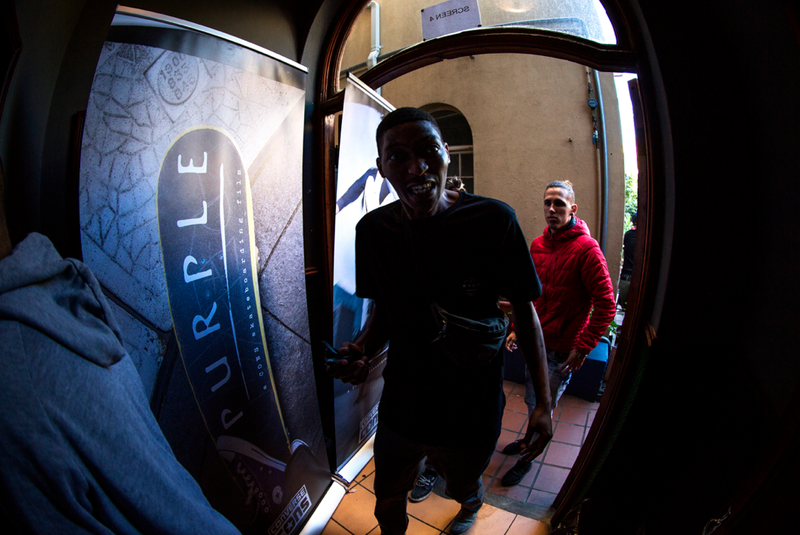 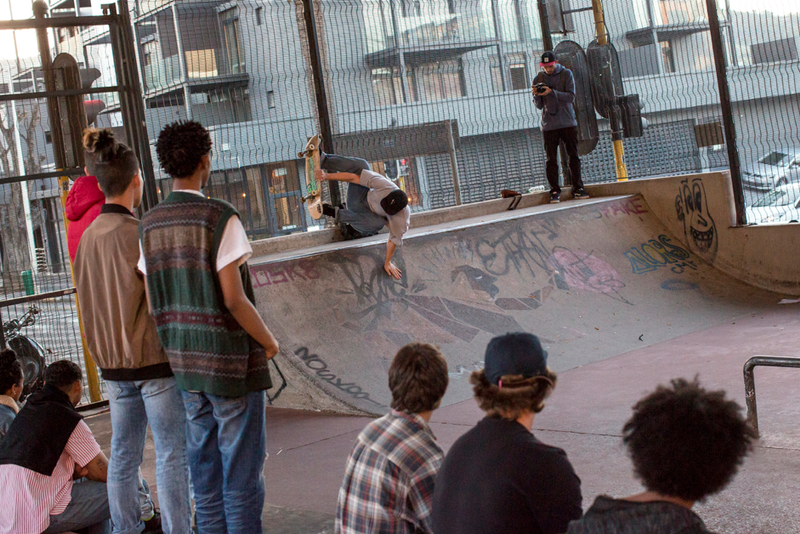 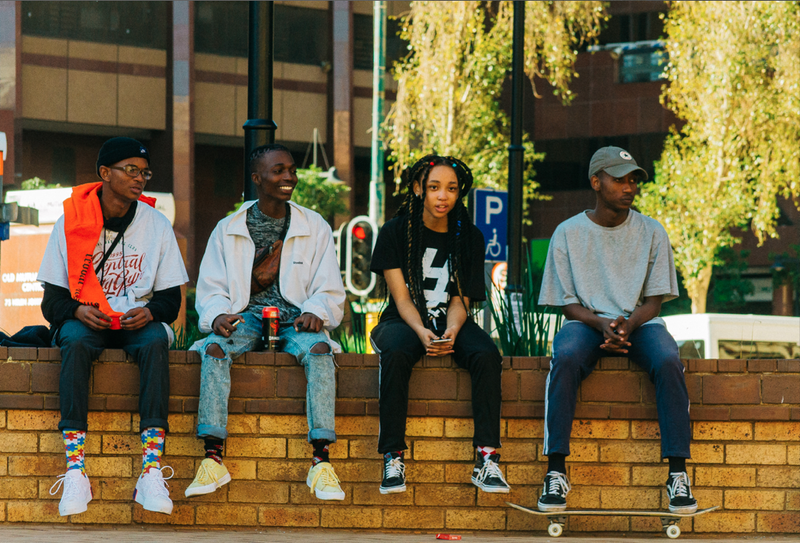 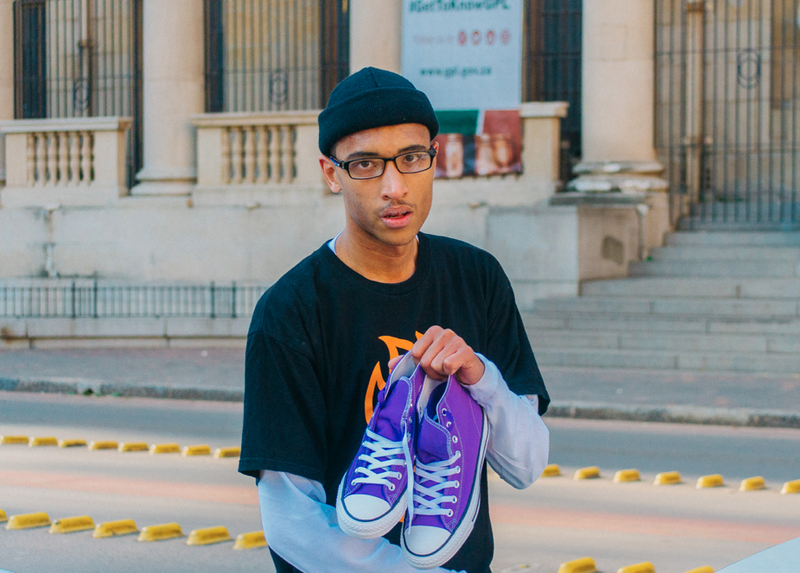 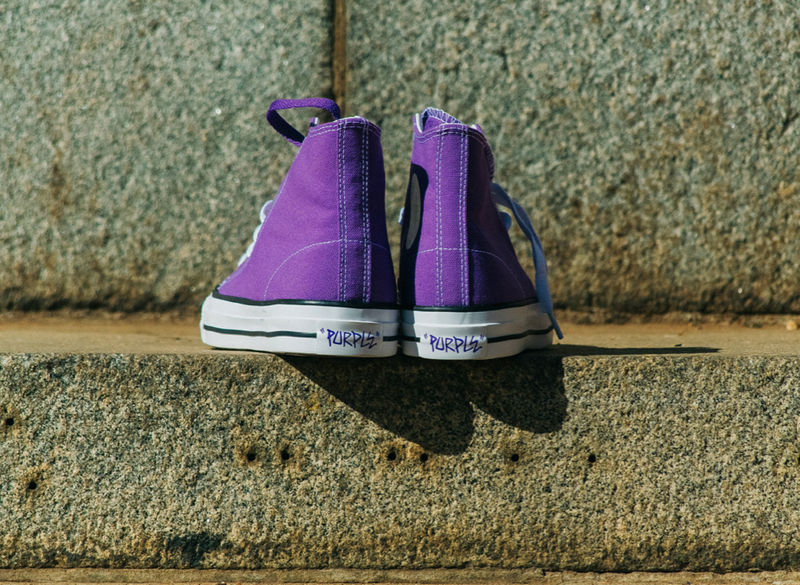 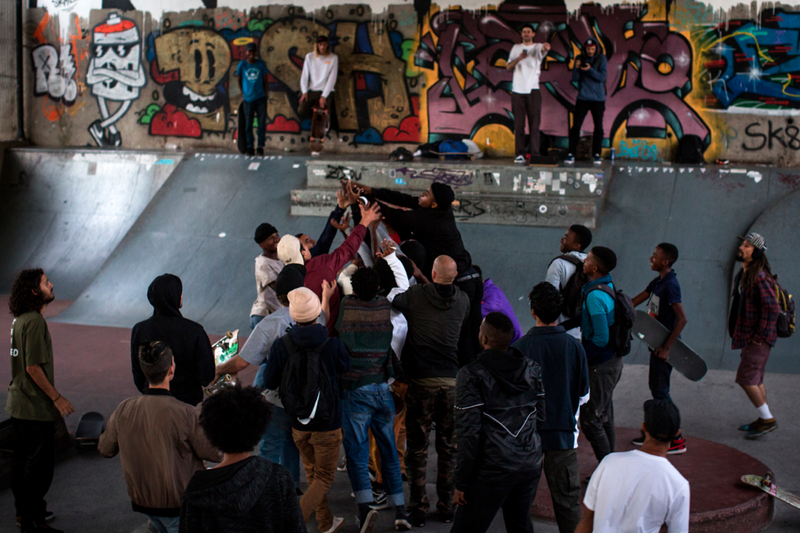 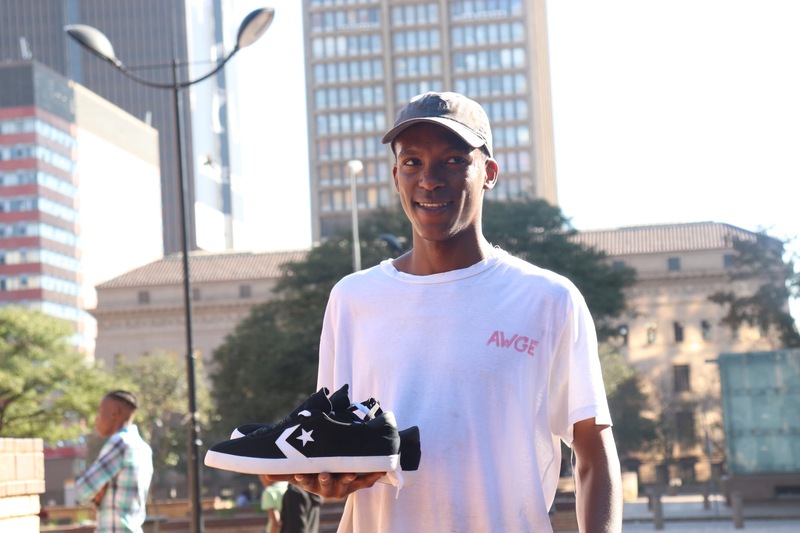 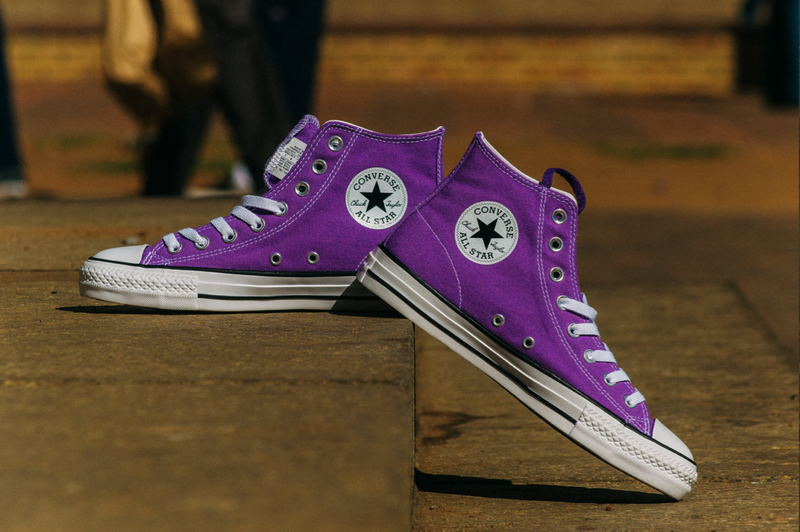 ‘The Cape Town premiere of Converse’s new full-length skate video ‘Purple’ went down at the Labia Theatre, followed by a skate jam with free pizza at Mill Street skatepark in Gardens. 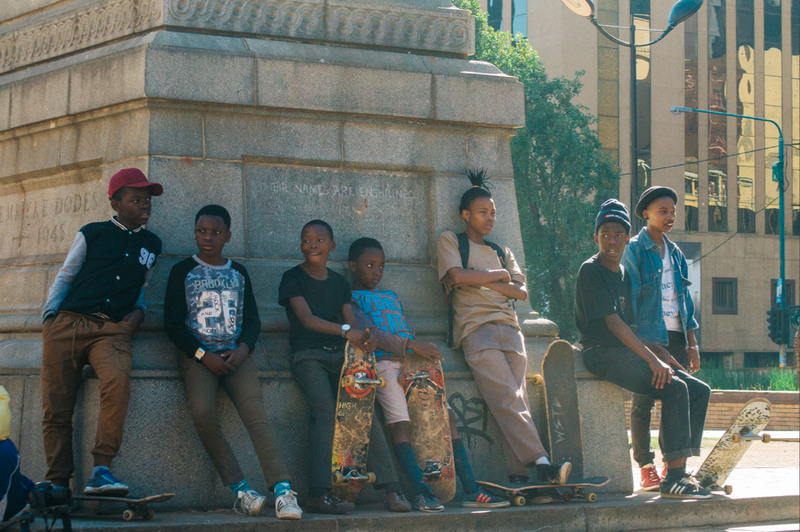 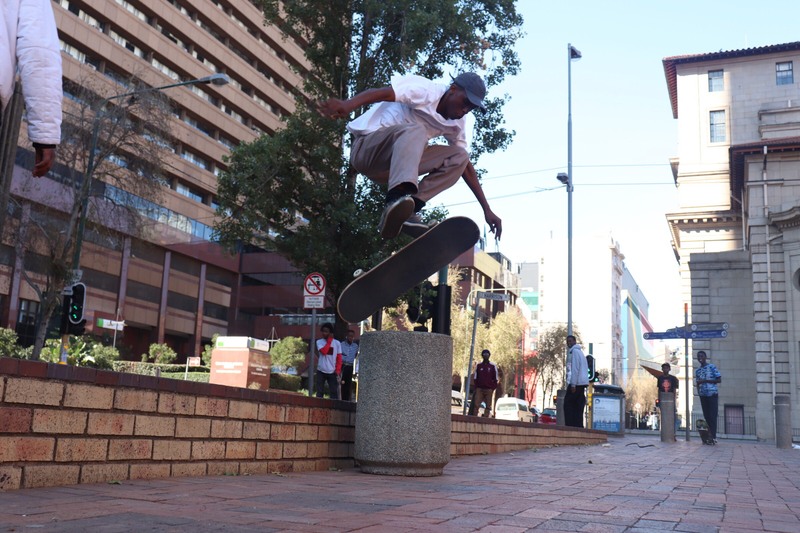 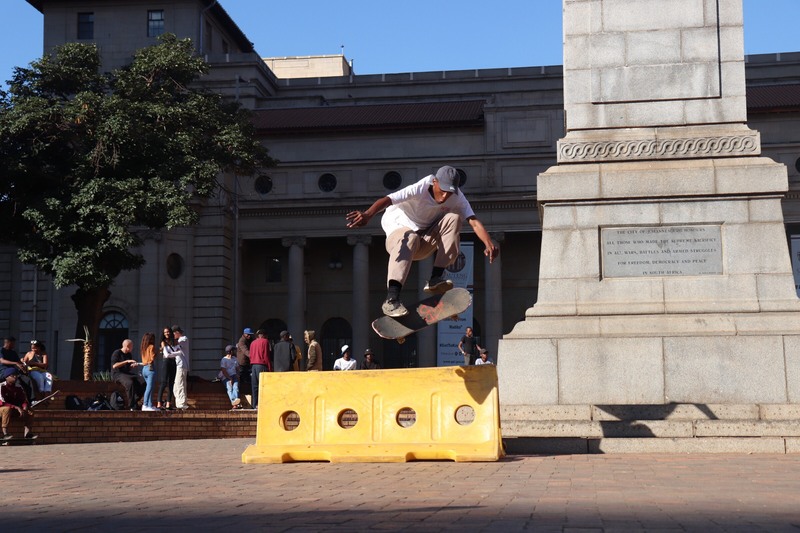 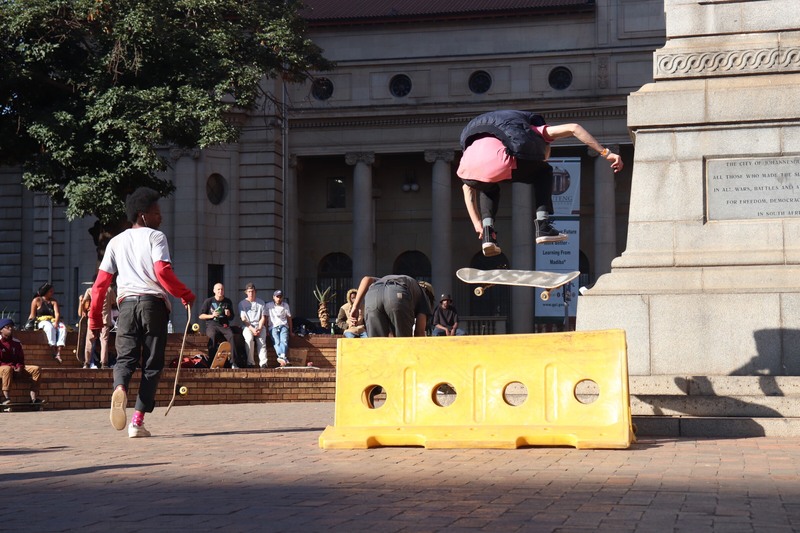 The Johannesburg premiere was the following day at The Bioscope in Maboneng, but not before a skate jam went down at Library Gardens first. 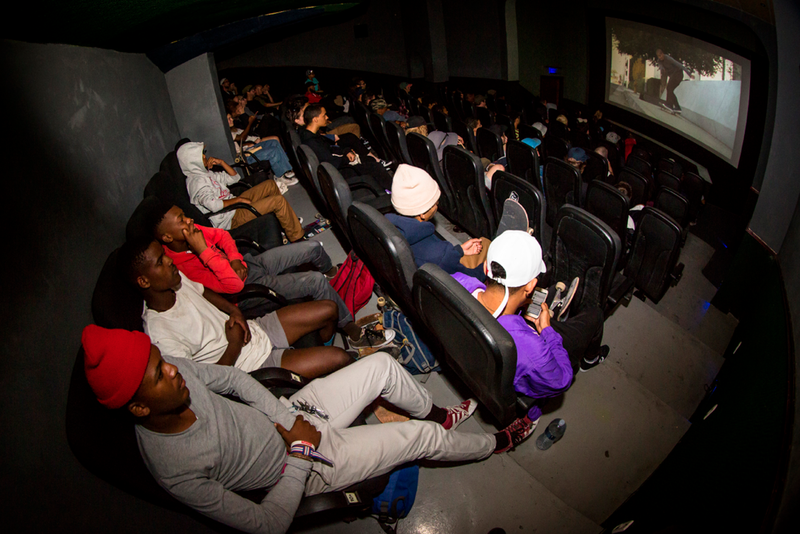 The rush for free pizza in JHB after the film was intense, but everyone walked away with something in the end. 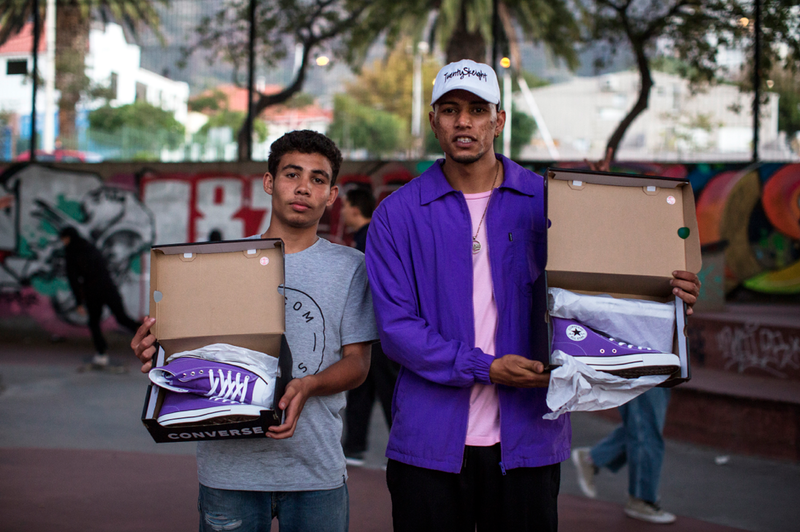 A bunch of guys earned themselves free sneakers during the jams too!